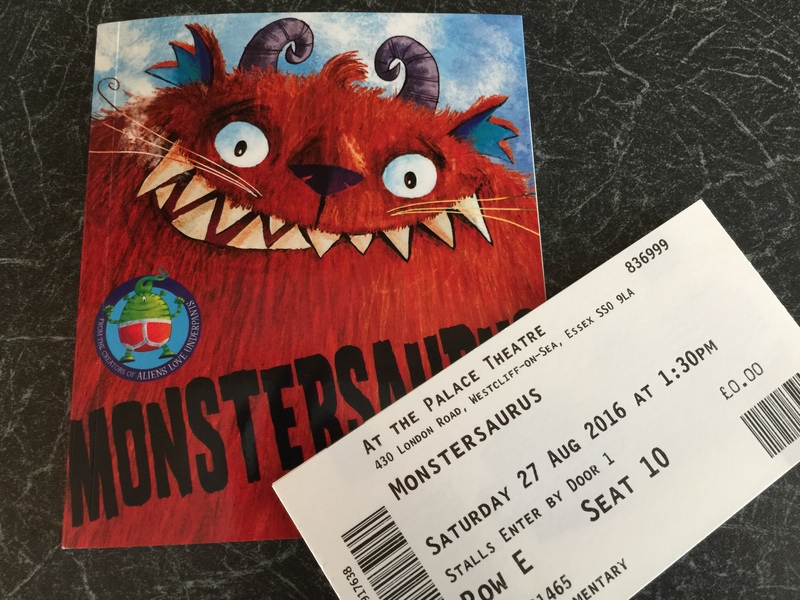 On Saturday Caterpillar and I were lucky enough to see Monstersaurus Live at the Palace Theatre in Southend. I’m a huge theatre lover and really look forward to taking Caterpillar to see shows like this now that he is old enough to enjoy them. We hadn’t read the book but, since we’re big fans of Claire Freedman’s Aliens Love Underpants series, I was really optimistic about Monstersaurus. It was BRILLIANT from start to finish. 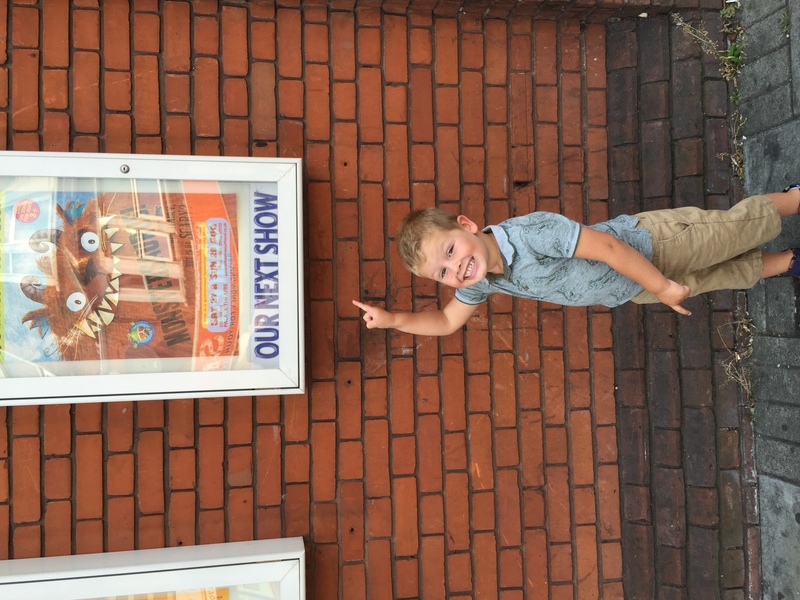 It’s a 55 min show with no interval, which initially seems very long but , in reality, Caterpillar was completely captivated throughout the entire thing and, actually, not having an interval meant less fidgeting and hassling for ice cream which is a bonus. The show (and the book) tell the story of Monty – a warm-hearted, science-loving boy who loves to invent weird & whacky things with his inventing machine. Previous experiments haven’t exactly gone to plan but when he finds a dusty old book about creating a monster friend he can’t resist and plenty of fun and mayhem follow. The show is done entirely using one set but you’d never notice as there is so much to see from masterful monster puppets (who bear a truly uncanny resemblance to Ben Cort’s original illustrations) to catchy and spirited musical numbers (I’m still humming the theme song now). There are only three actors, plus puppeteers, but they have so much energy and enthusiasm and they really captured the kids’ attention. I adored watching Caterpillar’s reaction – I’ve honestly never seen him laugh so much at a stage performance before. He was dancing in the aisle and excitedly squealing to the point that other children were even looking! Monstersuarus himself was a particular star – his accent and character were fab – and Caterpillar was in hysterics over Bogablob. There were a few grown-up jokes too to keep us older folks entertained. 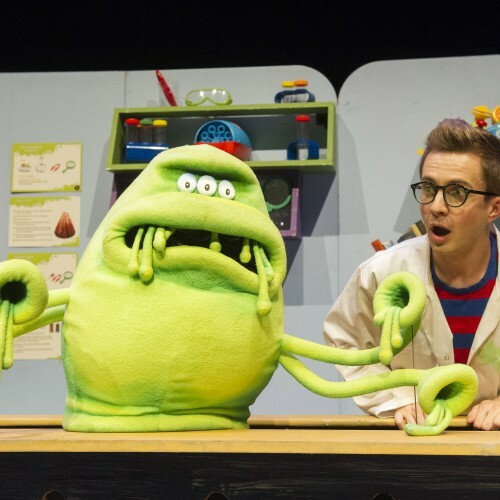 The audience interaction was really creative; as well as the usual singing, dancing and calling out, several children were given jars of ingredients for the monster making machine before the show started and Monty then asks each of them to bring these up throughout the performance. I thought this was a great touch and the children loved the idea. It’s adapted so nicely from the book (which we have since bought and read several times!). It’s kept close to the original story but with enough additions to fill out a show. 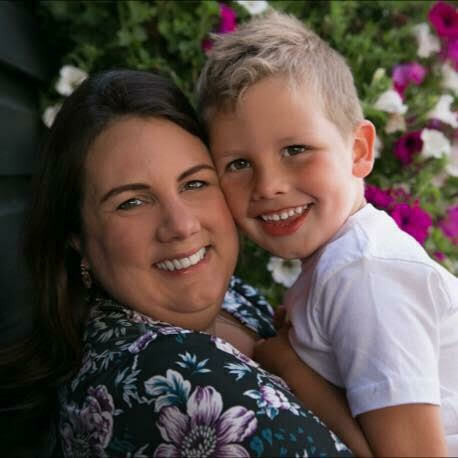 Unlike lots of kids theatre, it isn’t tacky at all and, despite the theme, it isn’t frightening for young eyes – which had been a mild concern of mine going in. All in all it was a really fab afternoon and Caterpillar has been excitedly regaling everyone with the storyline for several days since. There are several dates remaining on the tour & you can find out more here. 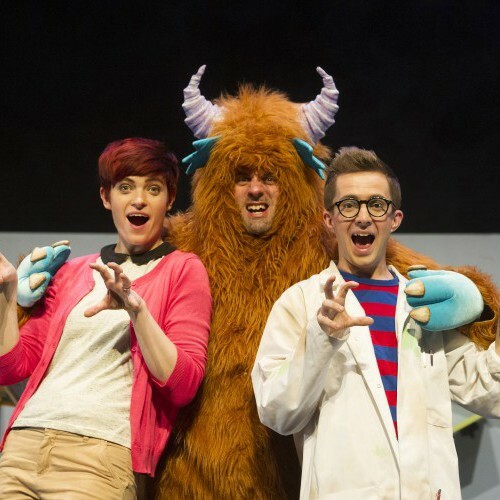 Disclosure: We received two tickets to Monstersuarus Live in exchange for an honest review. Words & opinions are all my own. I love theatre. Can’t wait until my grandchildren get old enough to take.